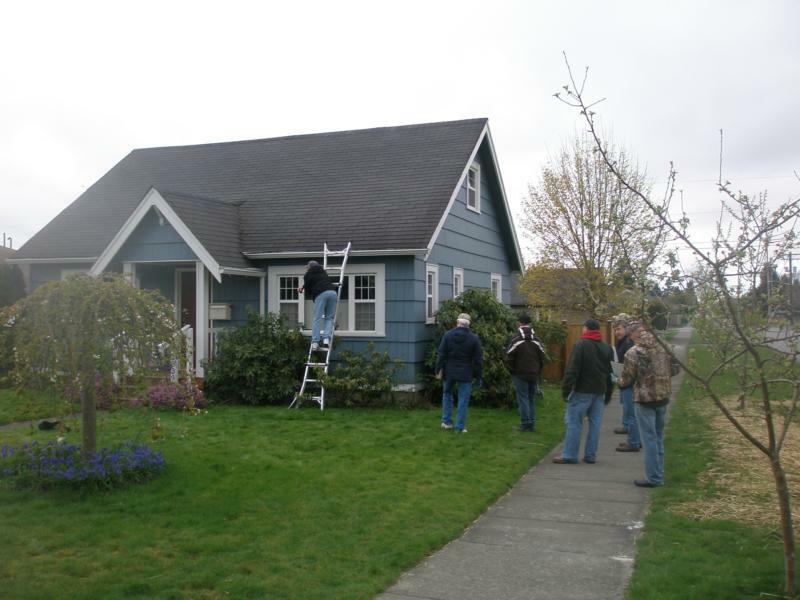 Potential home inspectors, you can avoid the big city traffic in King and Snohomish counties by obtaining your state approved home inspector training at Bellingham Technical College. The campus is in beautiful and non-congested Bellingham. We are less than two weeks away from the beginning of the next " Fundamentals of Home Inspection" training and field training on campus at Bellingham Technical College. This course, mandatory for those who wish to enter the field of home inspection, attracts students from around the state. The next class will begin on February 4, 2013. The four-week session includes 120-hours of fundamentals training and 40 hours of on-site field training. At BTC we have a fast-track program that takes a student through all of the training, start to finish, in four weeks. After the course, we have study guides to help students prep for the state exam. For an overview of the BTC course, please watch this short video.